The Incredible Defeat of Mister & Pete! You recently did the hair for Jennifer Hudson & Jordan Spark's characters in the new movie "The Inevitable Defeat of Mister & Pete", can you tell us a bit about it? 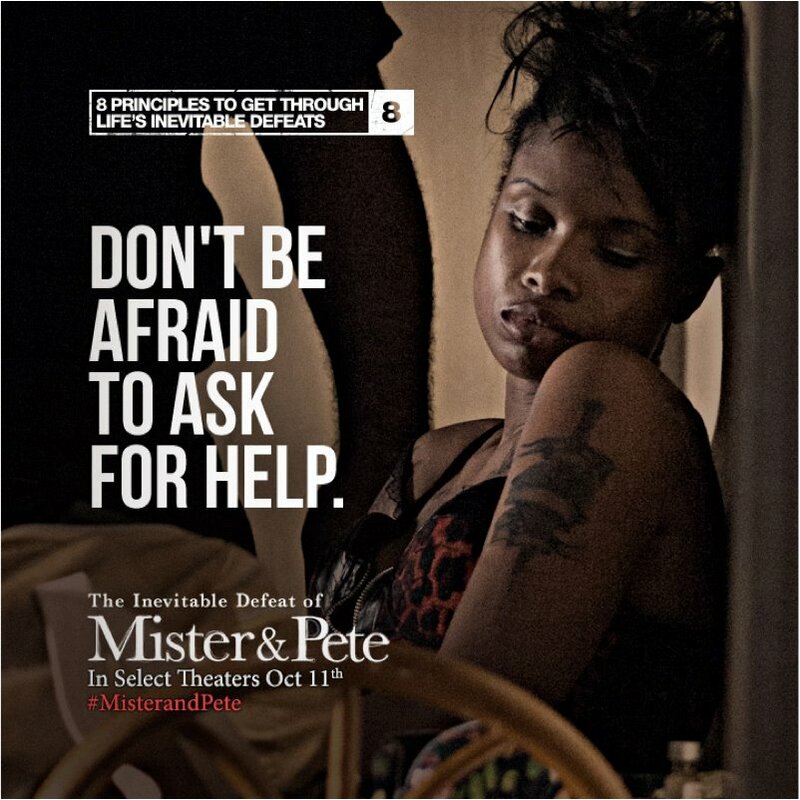 "The Inevitable Defeat of Mister and Pete" is an incredible film about two young boys surviving on their own in the Brooklyn Projects. Working with incredible actresses like Jennifer Hudson, Jeffrey Wright, and Jordin Sparks, I wanted to make sure that the hairstyles in the movie reflected Truth. Anytime that I am designing wigs or hair pieces, it is of the utmost importance that wigs don't look like wigs or pieces. With the new HD technology it is harder and harder to create wigs and pieces that won't give themselves away onscreen or on camera.